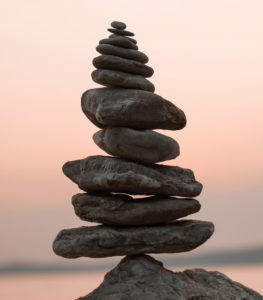 PAVE Helps Victims Find Their Way. Like the small rock piles (cairns) seen along many trails that guide hikers in the right direction, PAVE’s mission is to help victims of domestic and sexual violence find their way to a better place – physically, emotionally and mentally. 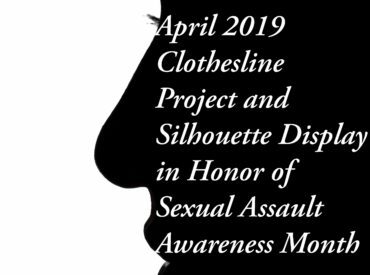 From PAVE’s grassroots beginnings consisting of a phone line in the living room of a concerned citizen, we have grown into an agency that provides a full range of services to victims of domestic and sexual violence for over thirty years. 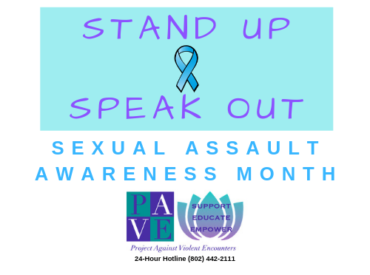 PAVE’s staff works tirelessly, 24/7, to assist victims when they are most vulnerable. Unfortunately, domestic violence does not only affect individual victims; it impacts innocent children as well. 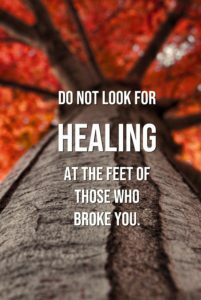 PAVE provides services to victims and their families to help restore some balance during a most difficult time. 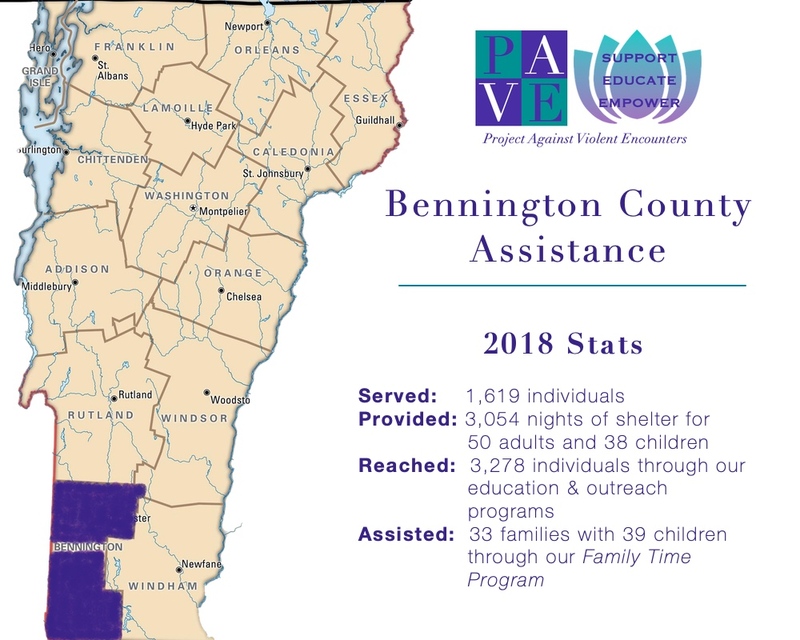 In 2018, PAVE assisted 1,619 people in need throughout Bennington County, including victims of domestic violence, sexual violence, dating violence, and stalking. 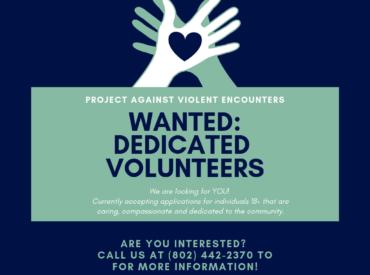 These services include 24 hour emergency hotline, court and social service advocacy, support groups, case management, emergency financial assistance, information and referrals, legal assistance, access to emergency and transitional housing, supervised visitation, parenting classes, and community and in-school education. 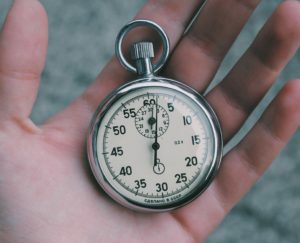 Every 97.8 seconds* an American is sexually assaulted. 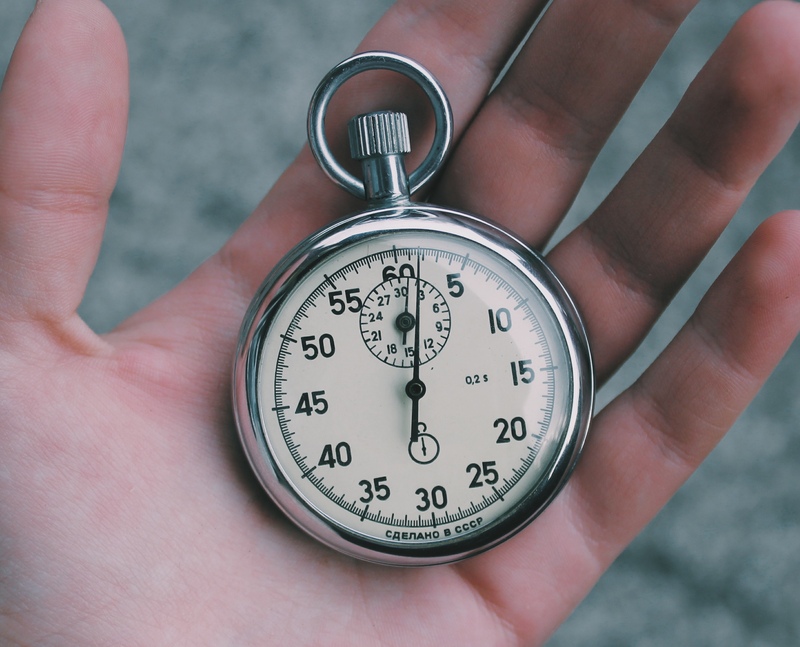 This staggering statistic must be changed. No one deserves abuse; it fractures lives in emotional, physical and financial ways. 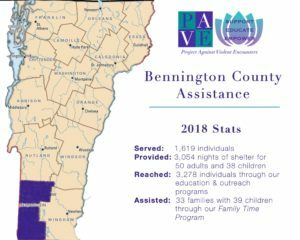 PAVE needs your help to continue providing the critical services we offer to Bennington County, VT. In addition to much-needed funds, PAVE accepts donations of old cell phones for use in making emergency calls. We also accept household goods that assist families who are starting over. 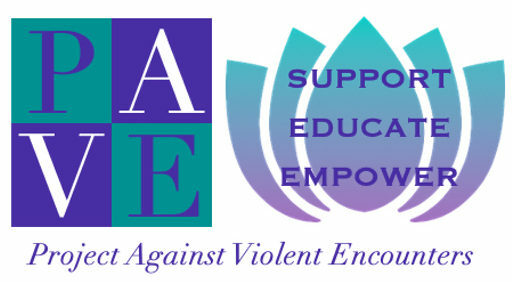 PAVE makes every donated dollar go a long way, with 88% of funds directly supporting programs.